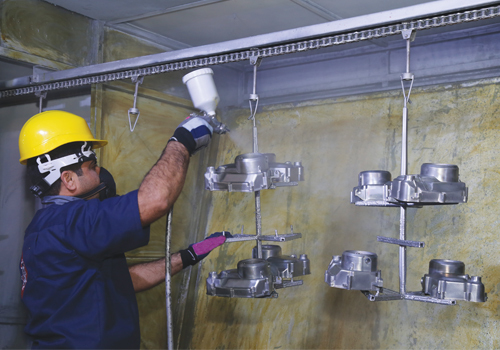 Qadir Engineering has an automatic paint shop where high tech process is adopted to paint the finished parts. 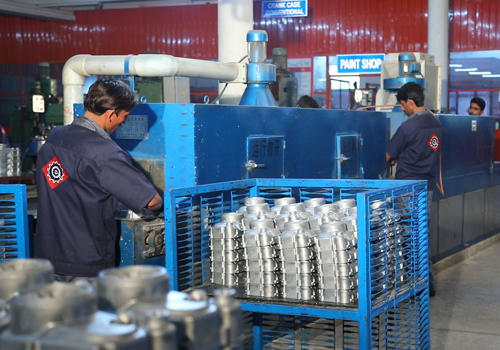 Factory: 6Km, Raiwind-Manga Road, Near Adda Glamour, Lahore-Pakistan. 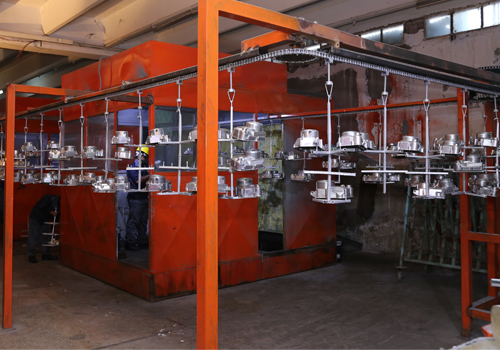 Copyright 2018 - Qadir Engineering. All Rights Reserved.